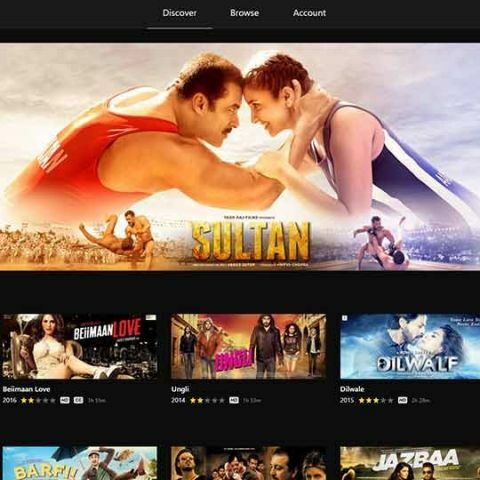 Spuul and Ola Play have partnered and the video-on-demand (VOD) platform’s wide variety of blockbuster Bollywood and regional movies will now be available on Ola Play. Spuul, the popular global video-on-demand (VOD) platform has announced that it has partnered with India’s leading ride-sharing company, Ola and its connected car platform for ridesharing, Ola Play. Under the partnership, Spuul’s wide variety of blockbuster Bollywood and regional movies will now be available on Ola Play in select cities. Spuul, the popular global video-on-demand (VOD) platform today announced a partnership with India’s leading and one of the world’s largest ride-sharing companies, Ola and its connected car platform for ridesharing, Ola Play. Can I take HTC desire 700 as they are available at the market? How to share internet from laptop in Linux platform (using data card) to Android platform via wifi ? where is htc u ultra now?